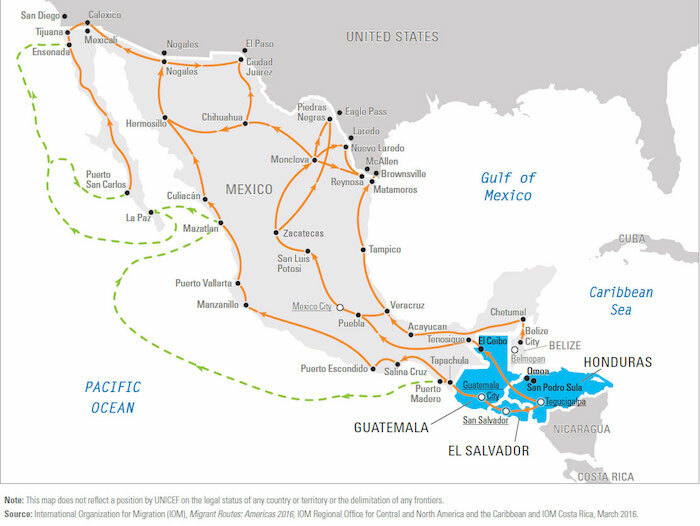 The causes and reasons for migrating are very diverse and varied, however, the general person that seeks assistance at COMI originates from Central America, primarily Honduras, Guatemala, El Salvador, and Nicaragua, where conditions of inequality, violence, economic strife, and other forces that are out of their control, causes them to migrate. For such reasons, a migrant decides to undertake this difficult, dangerous, and long journey seeking refuge and a dignified life. During this journey, throughout Central America and Mexico, migrants become very vulnerable to organized crime, and most will experience some sort of violation, extortion, kidnapping, and/or robbery. Shelters such as COMI are a respite during this journey. A secure, peaceful and dignified place to rest and gain more information for choosing the right path forward.